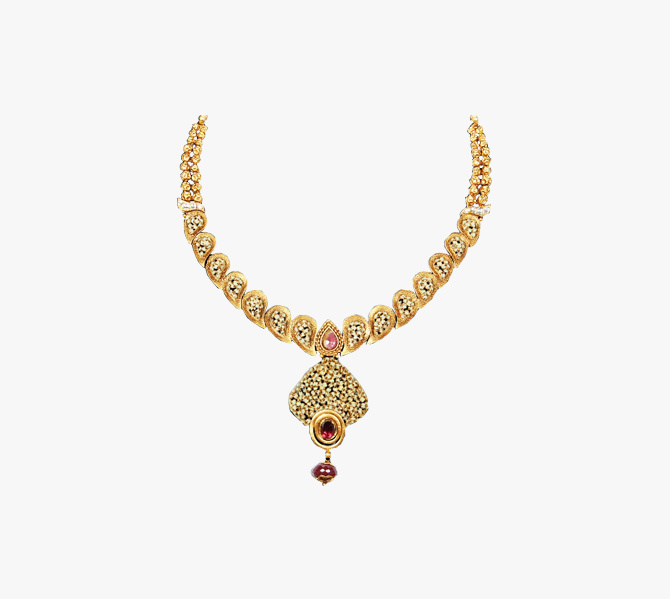 With its captivating lustre, brilliant sparkle, and excellent durability, 22 kt gold makes an amazing choice for designing jewellery for everyday wear, as well as for more formal occasions, such as weddings. 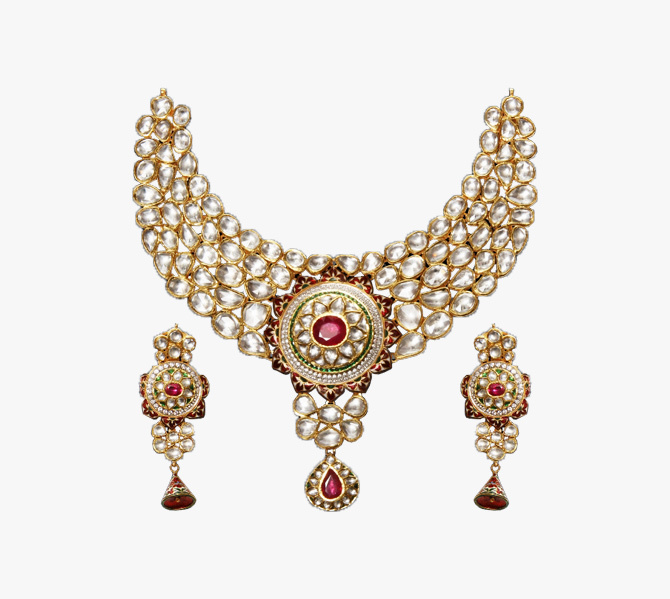 In Indian tradition, brides wear bespoke gold jewellery on their wedding day to mark a lifelong journey of love and togetherness. 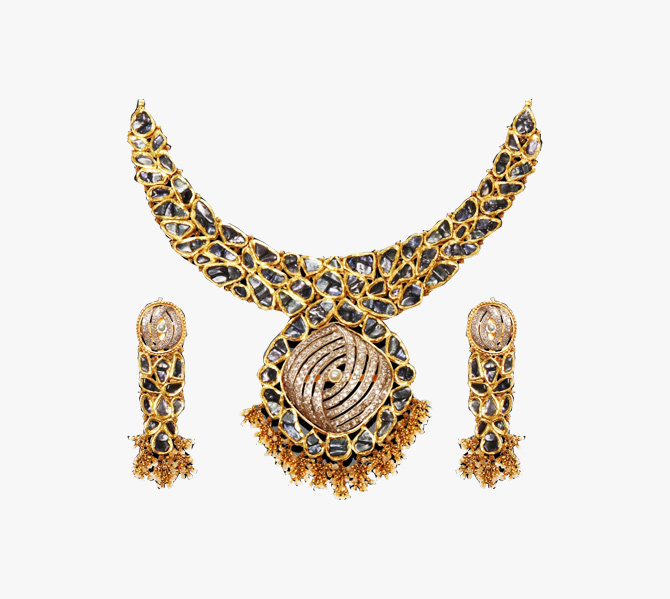 The purity of gold is measured in ‘Karats’. 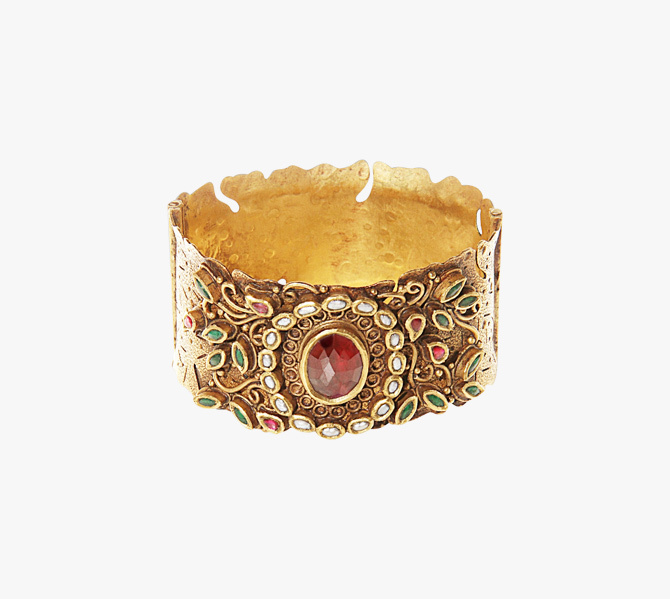 Since 100% pure gold, or 24-karat gold, is too soft to design jewellery, it is mixed with different metals, such as nickel, copper, zinc, or silver to enhance its durability and strength. 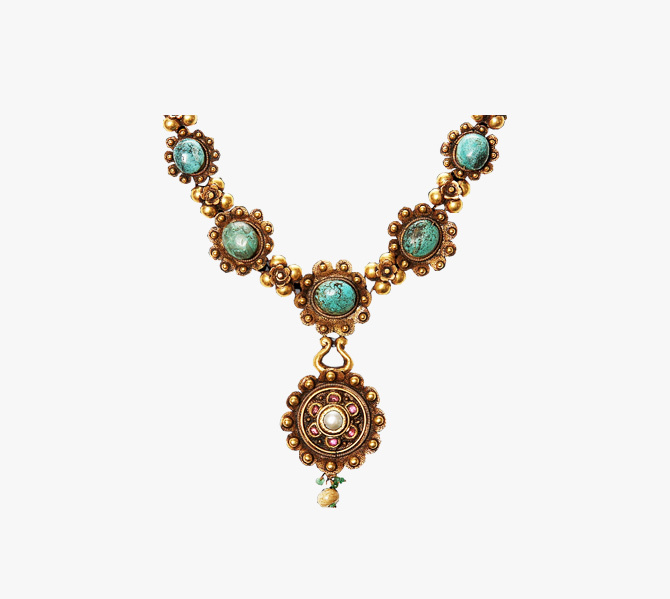 Ram Parkash Sunderdass & Sons are bespoke jewellery designers which means your jewellery will be one-of-a-kind. 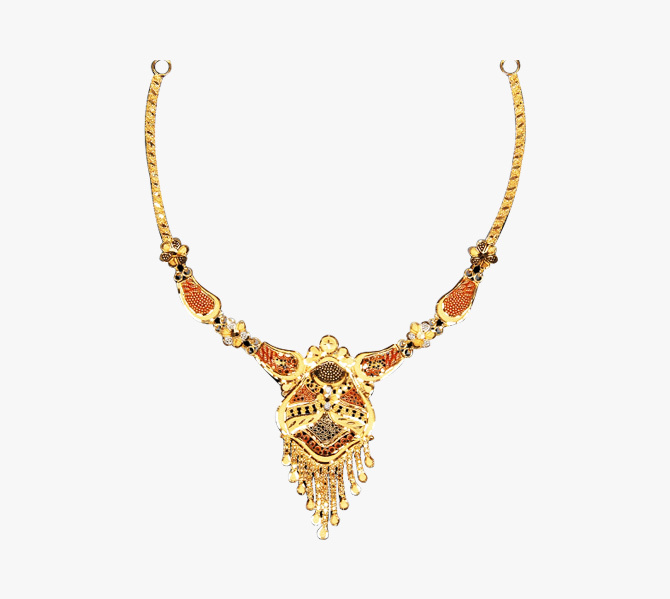 Any beautiful design that you have on your mind can be crafted for you with the help of our bespoke jewellery designers. 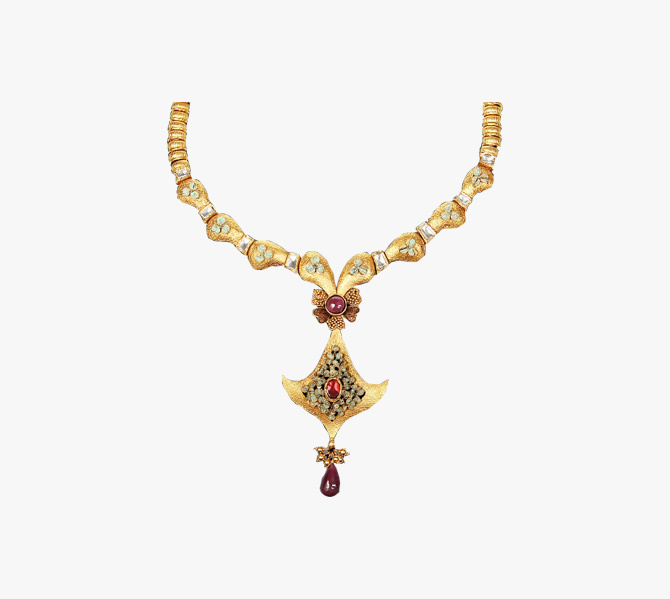 At RPS jewellers, we craft Indian jewellery using 22-karat gold which is 91.7 percent gold. Gold jewellery comes with a captivating lustre and enchanting sparkle that makes it amongst one of the most popular metals across the globe! Such a stunner like 22kt Gold is not meant to be kept closed inside the lockers! Beyond the sparkle of beautiful diamonds, RPS Jewellers in the UK also specialises in bespoke 22kt gold jewellery designs. We provide over a hundred designs in wedding rings, engagement rings, earrings, bands, and rings. Whether you are looking to purchase the premium-grade bridal jewellery made by our bespoke jewellery designers or looking to make an eternal commitment with a wedding ring, RPS Jewellers serves as a one-stop destination for all designer jewellery needs. 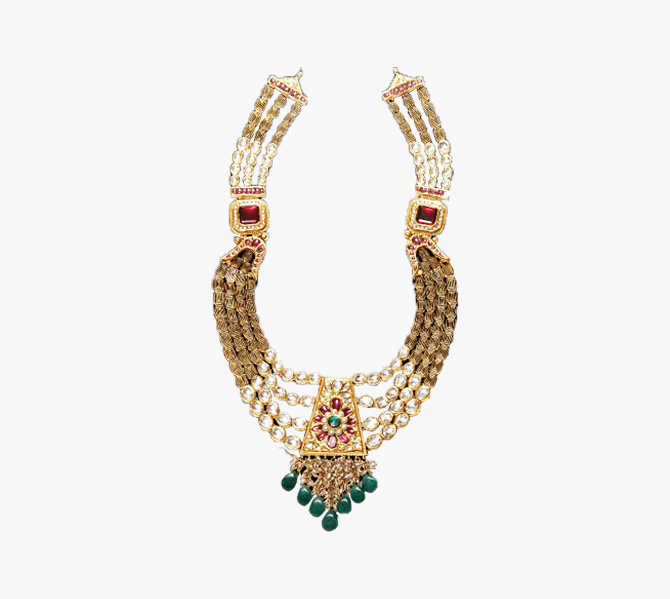 Apart from the classic traditional 22kt gold necklace jewellery designs, we offer modern designs suited to varying tastes and demands of new age brides. All of our custom made jewellery in London includes bridal necklaces, his and her wedding rings and diamond solitaire engagement rings and bespoke earrings. 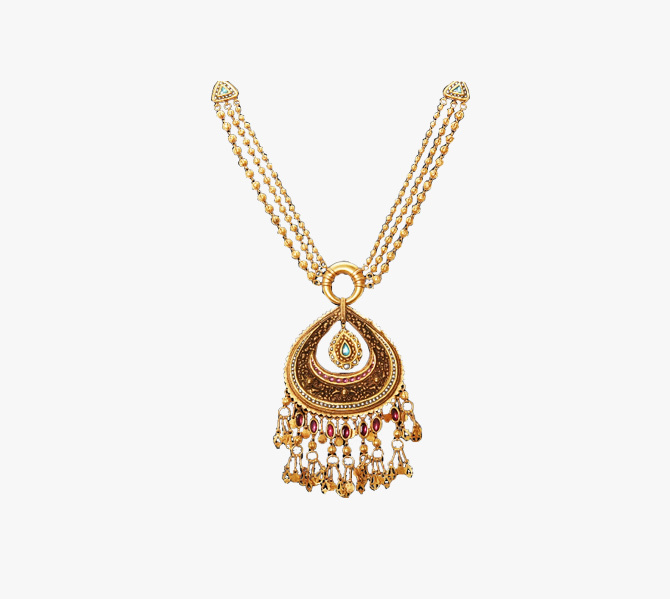 If you are looking for something befitted for everyday wear, we also offer trendy custom made 22kt gold jewellery. 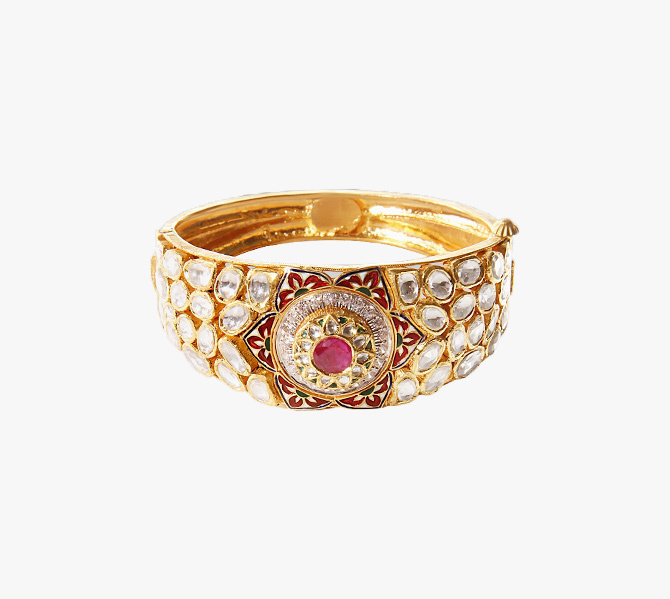 Browse through our rings and bands collections inspired by the vintage jewellery ideas and consisting of creatively designed rings, pendants, and earrings of charming elegance. If you are ready to try something new, then you can try our dual toned jewellery. Our excellent jewellery designer’s pair 22kt gold with rose gold or platinum to create some of the most remarkable jewellery pieces especially when it comes to his and her wedding rings! 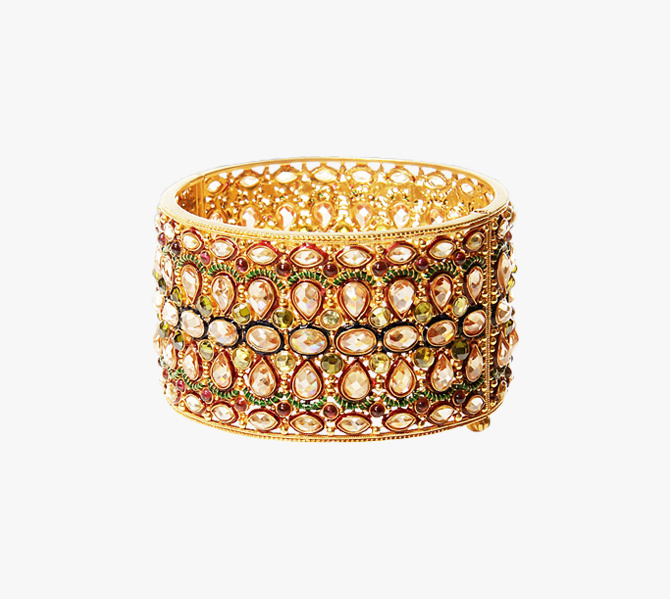 Some of our clients prefer designs made in 18kt and embellished with precious stones such as emeralds, rubies, pearls and pure diamonds. At RPS, we are trying to cater to all different tastes as well as styles, so our customers have plenty of choices to pick from. From the more traditional white diamonds to our current categories of beautiful coloured diamonds, or unique shades of gemstones such as London Blue Topaz - you are sure to find an ideal fit for yourself.